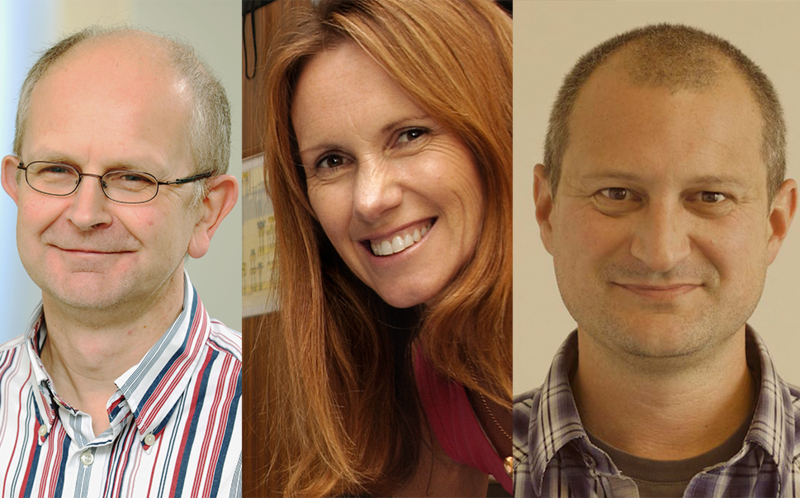 Three Macquarie University academics have received ARC Fellowships for research in earth sciences, linguistics and psychology. The Fellowships were announced last week by the Minister for Education and Training, Simon Birmingham, who said the $180.4 million funding boost would support research that would make a difference to Australians and deliver real social and economic benefits. Macquarie has been awarded a Laureate Fellowship for Professor Stephen Foley and two Future Fellowships for Associate Professor Felicity Cox and Professor Michael Richardson. The total amount awarded to Macquarie is more than $5 million. Deputy Vice-Chancellor (Research), Professor Sakkie Pretorius congratulated each outstanding academic on their achievements, and said he was delighted to see the tradition of ARC excellence continuing at Macquarie. “Each of our Laureate and Future Fellows are world-leading researchers and the research they conduct will have world-changing impact. Given the fierce competition for ARC fellowships, this is a great achievement and Macquarie is very proud that three of our candidates competed successfully in the current round,” said Professor Pretorius. The researchers, Professor Stephen Foley from the Department of Earth and Planetary Sciences, Associate Professor Felicity Cox from the Department of Linguistics and Professor Michael Richardson from the Department of Psychology are delighted by the announcement. 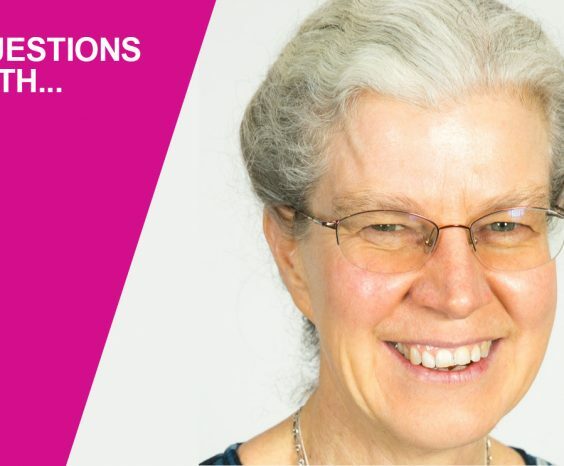 “I am honoured to be chosen for a Laureate Fellowship: it will enable me to follow in depth several research directions that I have been hoping to study for some time now. This research into the deep Earth uses a combination of high-pressure experiments and geochemical analyses,” said Professor Foley. Associate Professor Cox said the funding would help with her research into how Australia is one of the most ethnically diverse communities in the world yet the complex relationship between speech production and cultural diversity is largely unknown in 21st century multicultural Australia. 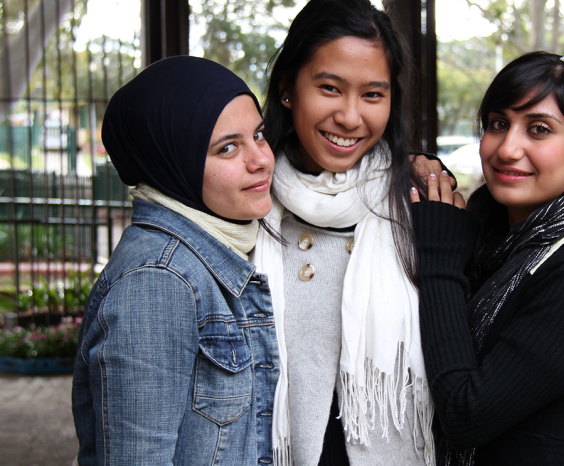 “My fellowship project aims to establish how adolescents from different ethnicities use speech patterns to express their diverse sociocultural identities. 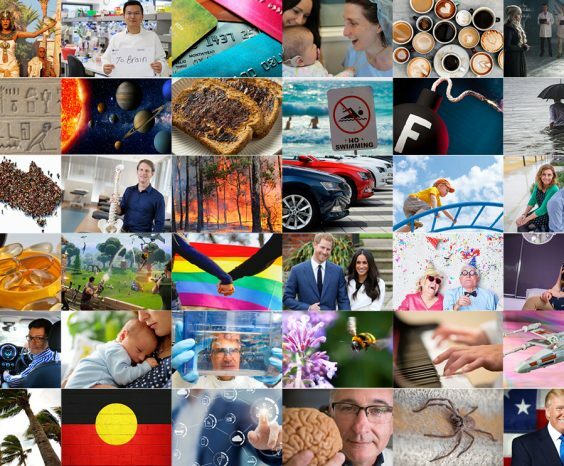 A major outcome will be a unified and inclusive model of Australian English that will inform our understanding of the relationship between language, ethnicity and identity and will underpin advances in speech science research and its application,” said Professor Cox. While Professor Richardson was thrilled with the how the fellowship will support new research collaborations.